Perpetuum Software is a vendor of reporting, data visualization and user interface components for WinForms, WPF, WinRT, ASP.NET, Silverlight, HTML5. Perpetuum UI Controls for Windows 8 is a toolset of UI components for creating native Windows 8 applications. The suite completely supports all features of WinRT technology allowing developers of Windows 8 apps to speed up development cycle, save money and reduce marketing efforts. 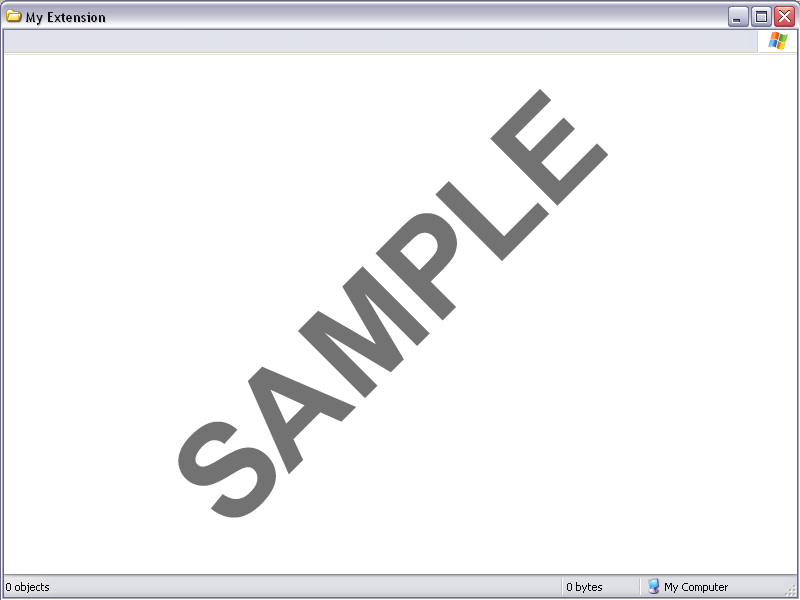 The package includes 10 WinRT XAML controls with focus on data input and layout. Build powerful and visually attractive Windows UI applications!